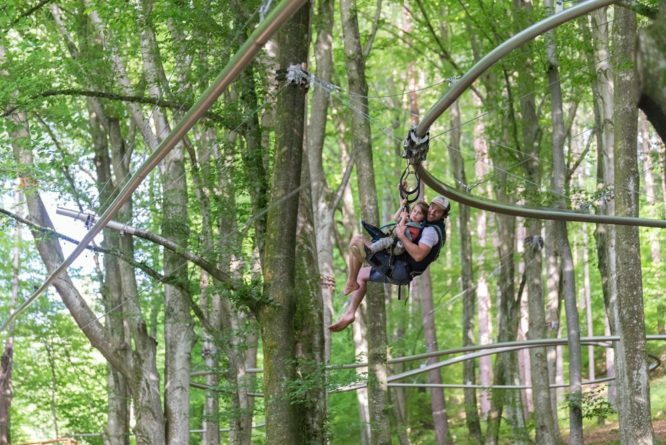 We are excited to have the very first Forest Roller Coaster “Fly-Line” in Austria in our woods, right next to lake Ossiach. 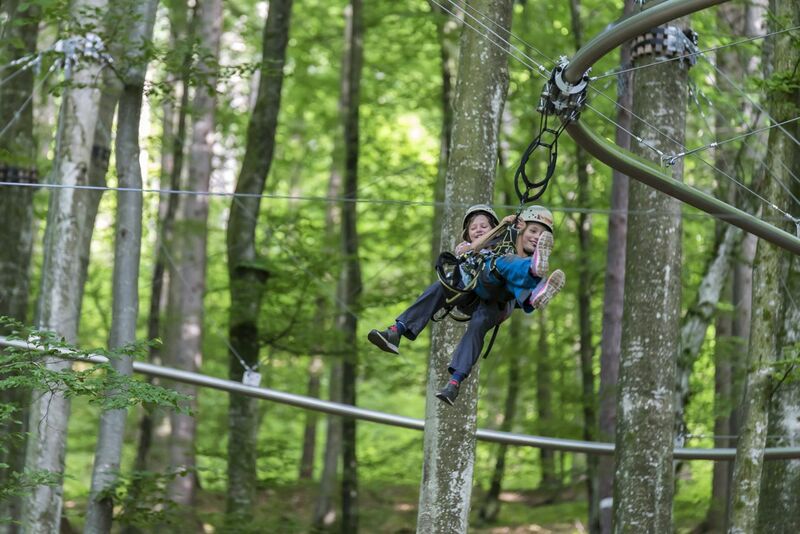 Built in our impressive beech forest on the same property as the Climbing Forest on Lake Ossiach (Kletterwald), this new attraction offers a breathtaking ride, surrounded by beautiful natural scenery. 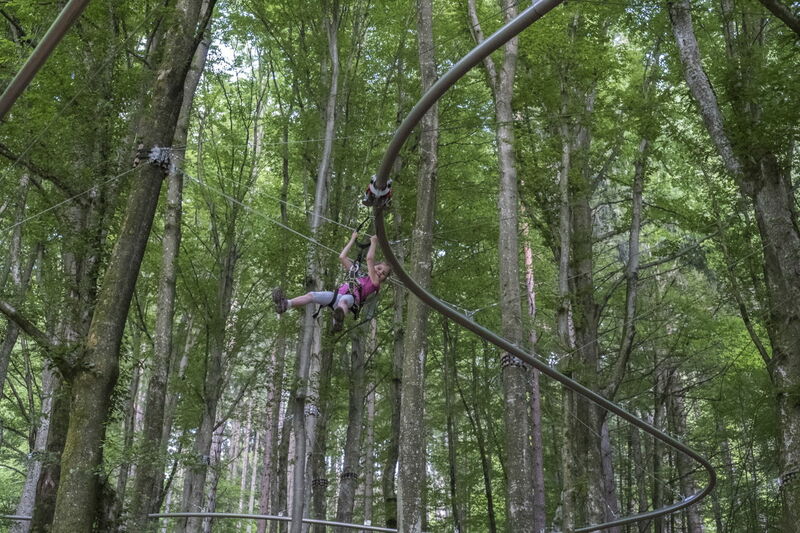 A completely new constructed system allows the participant to glide almost silently over a ravine and between the trees. 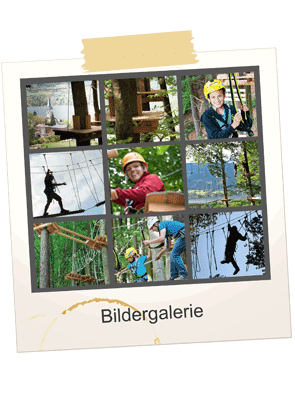 Nature and fun for young and old!